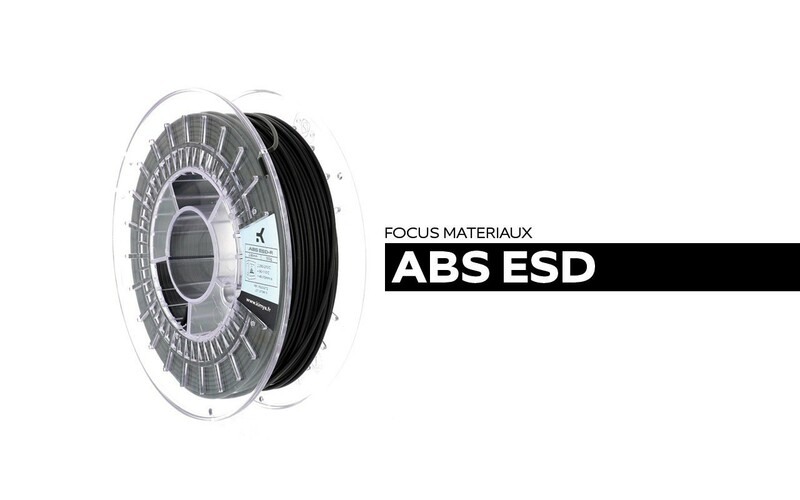 This week we are presenting the new 3D printing filament from our range, the ABS ESD. It is a material based on ABS (acrylonitrile butadien styrene) supplemented by additives to provide anti-electrostatic discharge protection. 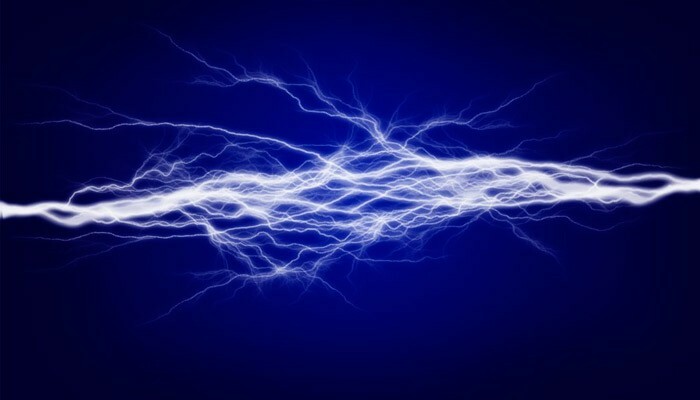 ESD is the acronym for electrostatic discharge. We have developed two different formulations, namely ABS ESD-R and ABS ESD-S. Here’s a review of the properties of this new 3D printing material and its applications. 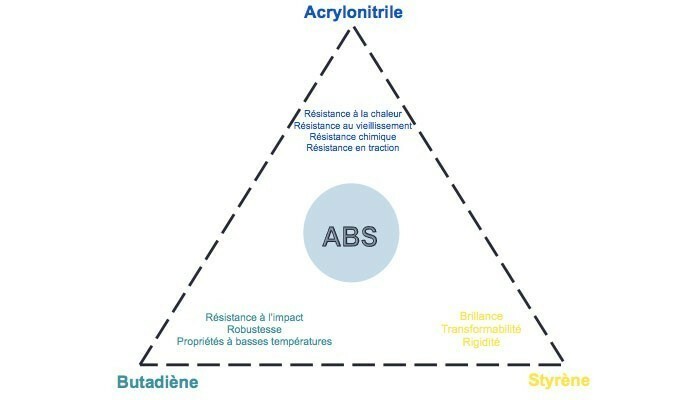 ABS is a thermoplastic currently widely used in additive manufacturing. It is produced via the copolymerisation of three comonomers: acrylonitrile, styrene and butadien. It is a material that is acknowledged for its resistance to impact, heat and ageing, and also for its rigidity and robustness. 3D printers compatible with ABS must have a heated plate as it easily becomes unstuck – it shrinks in contact with air. Kimya is currently using this thermoplastic to develop innovative formulations, such as the ABS Kevlar and ABS Carbon. We have also developed an ABS ESD, a material that offers protection against electrostatic discharge. It is generated when two materials are placed in contact and then separated. One gains electrons and the other loses some. The number of transfers is very important, on a greater or lesser scale, which is why it is not always noticed by the naked eye. We only notice a discharge at around 3000V! However, with smaller and more fragile elements, it can be noticed at just 25V. The simplest of everyday actions can cause a discharge, such as brushing your hair, walking and rubbing your clothes against an object. Insulators (mainly plastics): they are able to store a significant amount of charge but do not allow electrons to circulate along their surface. Conductors (mainly metals): offer low electronic resistance and enable electrons to circulate along their surface, but cannot store them. 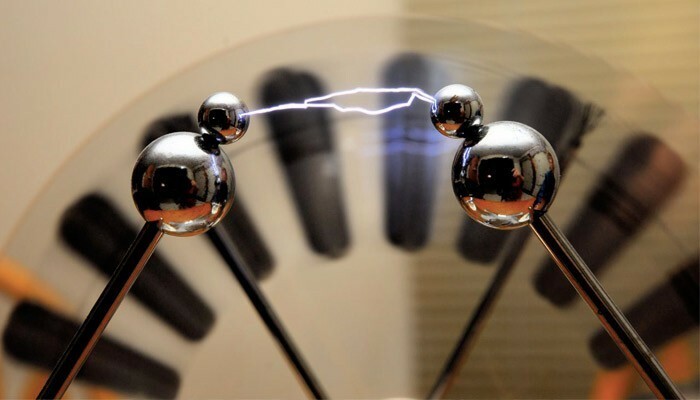 Dissipators: allow electrons to circulate but much more slowly than conductors. Our ABS ESD is a member of this family. The ABS ESD-R offers greater rigidity and cannot be coloured, it is available in black. It provides permanent protection against electrostatic discharge without losing effectiveness over time. The ABS ESD-S is natural, enabling it to be coloured. It has better impact resistance and similarly offers permanent protection against discharge, regardless of how much time has passed. Regarding applications, the ABS ESD by Kimya is found in electrical goods, vehicles, furniture, tools and packaging, as well as in electronics and microelectronics. What are the printing parameters for the ABS ESD? We recommend that you run a few print tests in order to establish the parameters that best suit your 3D printer; as all printers are different, it is difficult to set standards for all models. Please don’t hesitate to contact our sales team if you need any help in making the right choice.